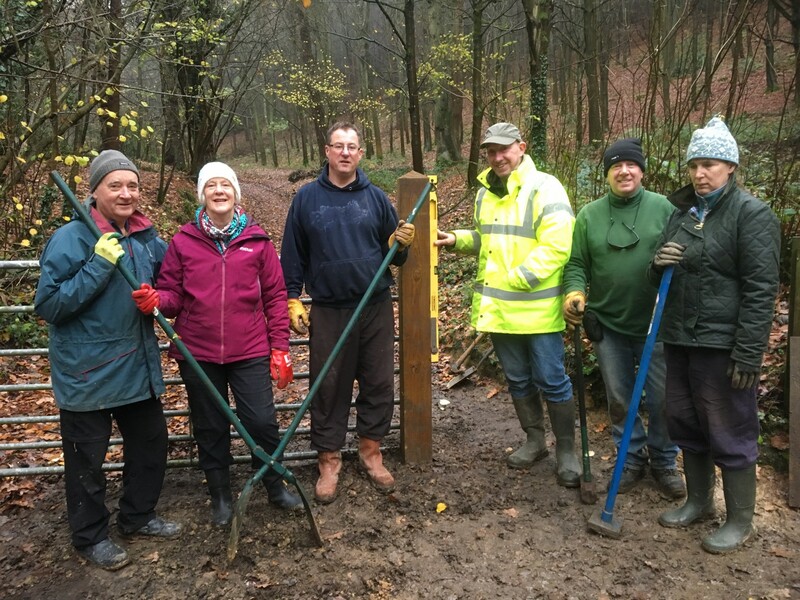 Once again the Scarborough Conservation Volunteers (ConVols) have been working hard in Raincliffe Wood. 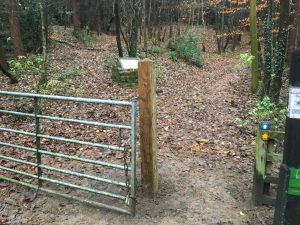 This time the project was to install two new gate posts at Green Gate car park. 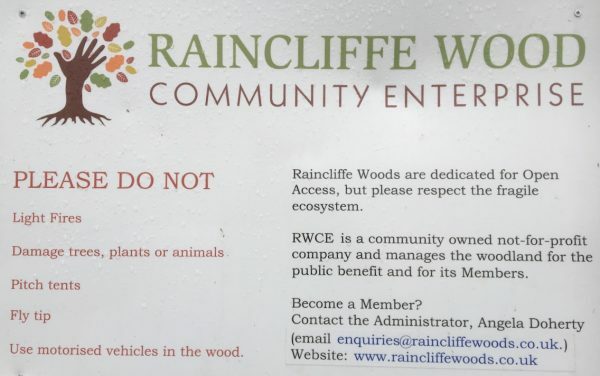 Working together with Raincliffe Wood Community Enterprise and with materials provided by Scarborough Borough Council the team set to work. The task required digging out manually two very deep holes in rocky ground to take the posts. With quick setting post cement and a spirit level the ConVols completed an excellent job. The woodland is for everyone but we all need to play our part in keeping the woodland safe and secure.